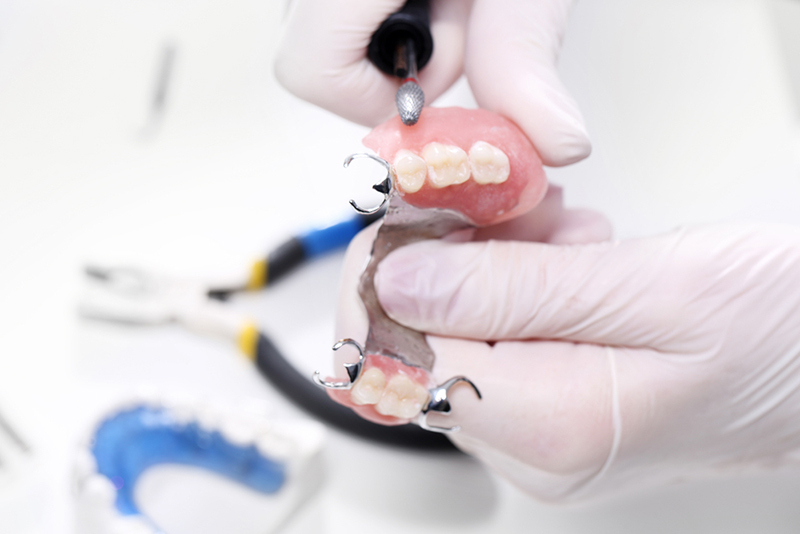 One of the major challenges for dentists and dental hygienists is motivating patients with dentures to visit the dental office for routine recall appointments. It is reported that only 19% of denture wearers remember their instructions for regular checkups. From time to time a denture wearer may require dental correction as a result of accident, decay or disease. And for many, that means scheduling multiple appointments and an interminable wait for denture repair or replacement and a perfect fit. Call Palmer Dental to learn more about the great services of our on-site laboratory with quick turnaround services for restorations, replacements and denture repair. A removable replacement for missing teeth and surrounding tissue is called a denture. There are two types available – complete (or full) and partial dentures. A complete denture is used when all of the teeth are missing, while a partial is used when some natural teeth remain. 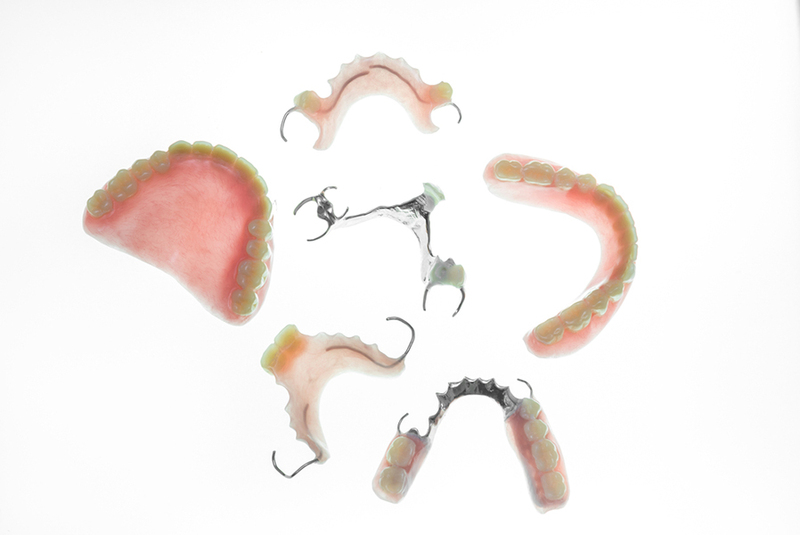 We also provide denture repair and relining services. Even when you are vigilant about proper denture care, you may require denture repair or denture reline services. Depending on the severity of damage, we may be able to repair a chipped tooth within several hours with quick turnaround in our on-site laboratory. If you need help in determining your best option, we would be happy to discuss not only the options, but also costs. Call us for a consultation. Our Denture Repair Services Will Keep You Smiling! We are known for our ability to fix and restore full or partial dentures with quick turnaround denture repair services in our on-site laboratory.